Subiect: lf we were to see the real aspect of the center of Bucharest, with its obscure or bedizen, stupid or sad, confused architecture, we still come to Caragiale's unforgiving eye. 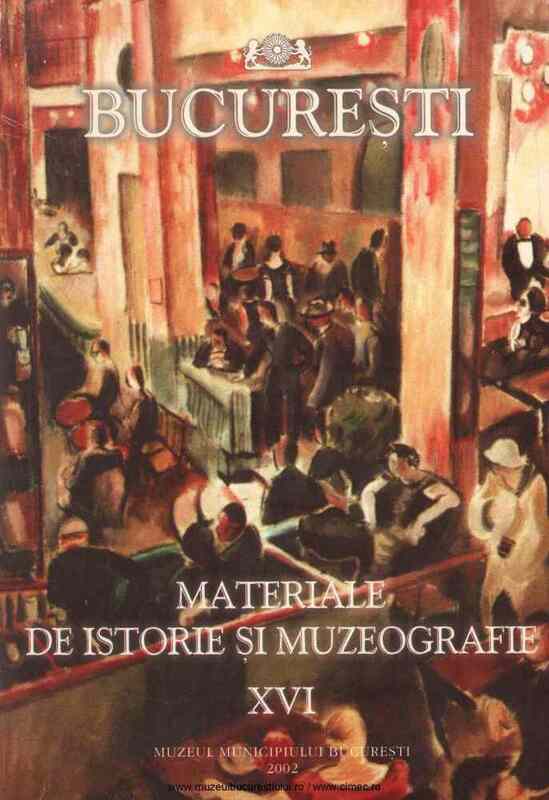 The writer's aim was that of inflicting some analytic measures upon Bucharest, some criteria coming out of a consciousness that was naturally enlarged by the legitimacy of a target-idea: that of producing a correct image of the Capital, at the end of the 19th century. His contribution in re-making Bucharest as it really was, consists not of the novelty of information, but of the degree of lucidity.